Retrieval and extraction of blood root code. 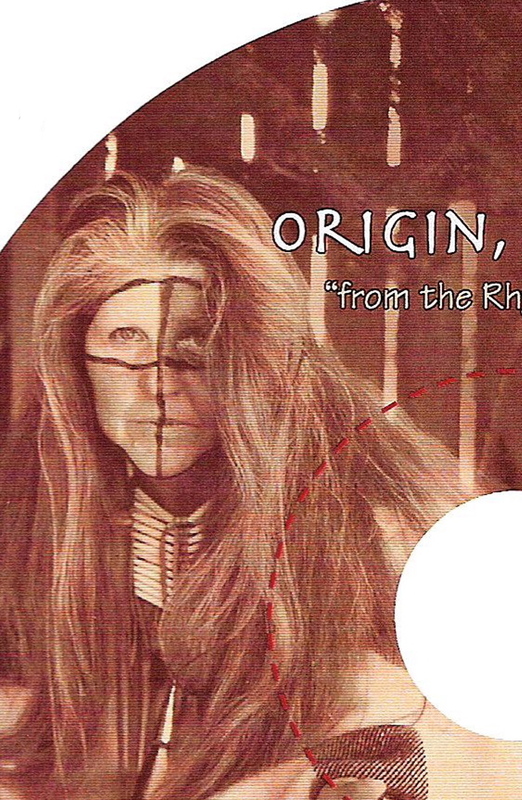 Including original GrandMother Earth-Family Clans. Numerology and Astrology from all your lifetimes combined. BirthSong-name tones before birth. Power Ally, first birthplace origin.